Anna Veelen was born on December 9th 1994 in Westervoort, the Netherlands. In 2013, she started the bachelor Biomedical Sciences at Maastricht University, specialising in Biological Health Sciences. During her bachelor thesis she focused on the relationship between preeclampsia and cognitive performance. After completing the bachelor, Anna continued with the master Biomedical Sciences at Maastricht University. In the first year of the master’s program she performed an internship at the department of Internal Medicine within the group of Boy Houben. This resulted in a thesis investigating the effects of insulin on the macro-circulation in overweight and obese individuals. 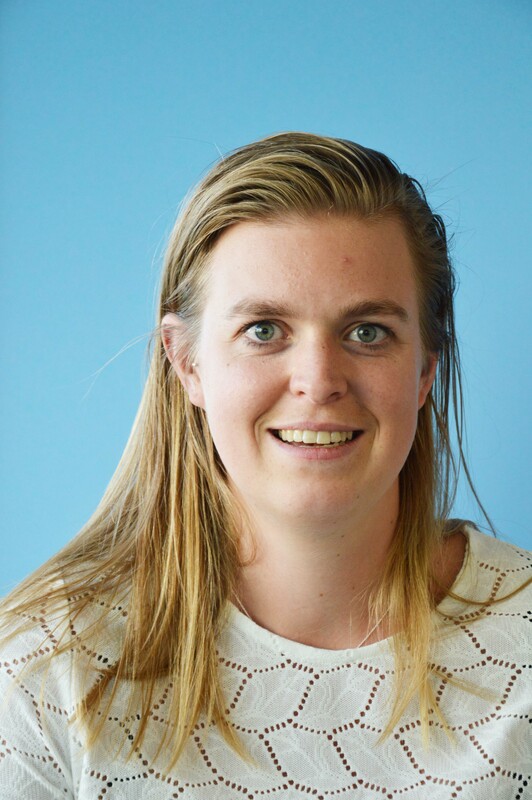 During the second year of the master she performed an internship under the supervision of Prof. Patrick Schrauwen, which resulted in a thesis focusing on the insulin sensitivity and metabolic flexibility in people with type 2 diabetes and people with prediabetes. In 2018 Anna completed her master with the specialisation Nutrition and Metabolism. In August 2018, she started her PhD at the department of Nutrition and Movement Sciences under supervision of Prof. Patrick Schrauwen. During her PhD, Anna will focus on the effects of urinary glucose loss on metabolic flexibility.